When you think of Paris, you can always associate it with culture, art, and fashion but did you know that the City of Lights also has some macabre sights. Explore Paris beyond all the glitter and look into the city’s grisly history and underground wonders. Beneath the streets of Paris is one of the most popular dark destinations in France, The Catacombs. This is not for the faint of heart. The stairs leading to the underground tunnels can easily trigger claustrophobia. 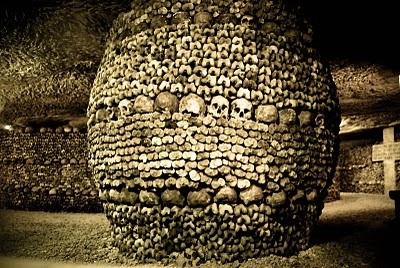 During the late 18th century, the underground tunnels were used to house exhumed bodies from the cemeteries of Paris. The bones of the dead were arranged after several decades so they will look more organized. If you want to explore this, be ready for the really long lines. 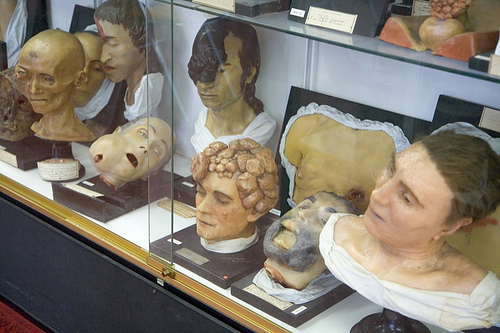 This museum gives you an insight to the most frightening illnesses known to our species. The wax models of human anatomy and other specimens can be traced back as early the 1800s. You can see brains in big jars or tumors that are very detailed that even you cannot imagine how can they even grow there. You might be amazed by the beautiful arches of this old palace but remember that beneath the floor you are walking on are the dungeons that witnessed the bloodiest history of France. It was a blood-soaked part of the country’s history. 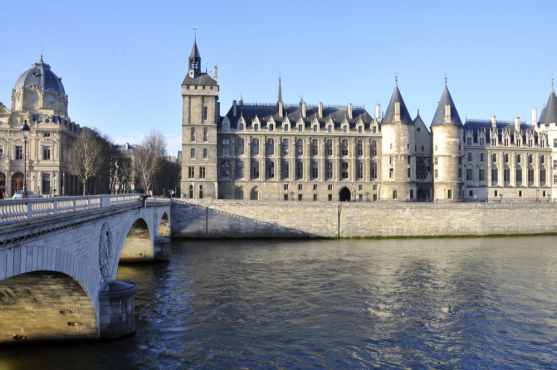 Thousands were executed during the French Revolution and those who awaited their death sentence were imprisoned at the La Conciergerie. 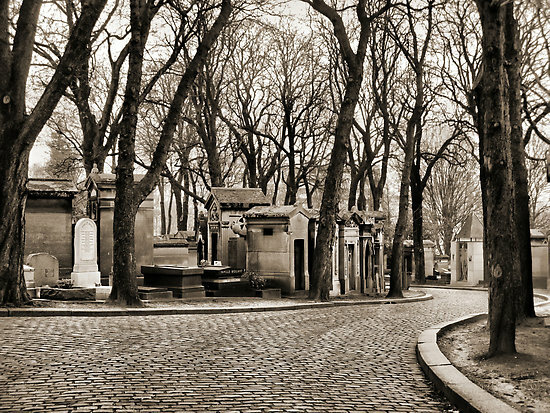 You might be surprised with how many travelers flock to Parisian cemeteries. Amid the crowd you will also find artists, lovers, and other curious souls. Do some research and you will find where Jim Morrison, Edith Piaf, Samuel Beckett, Charles Baudelaire, or Oscar Wilde are resting.